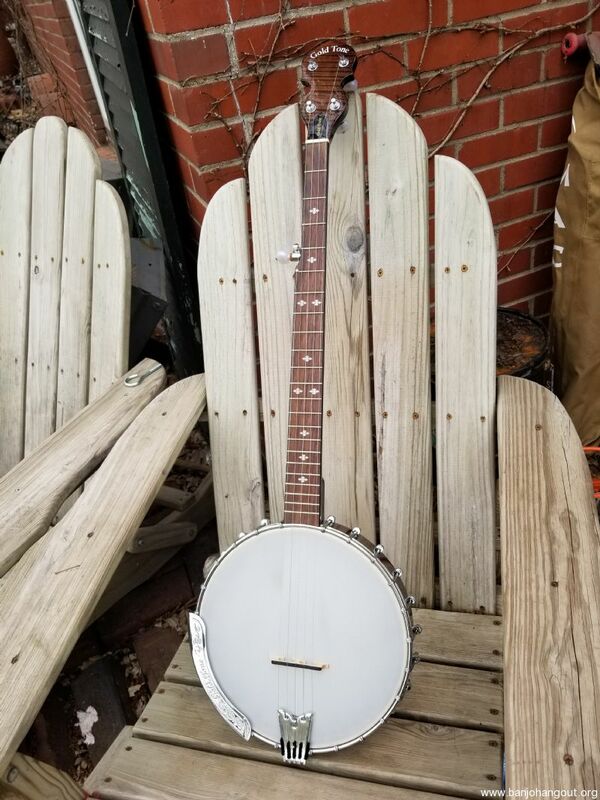 Mint condition, Gold Tone cc 100 +. 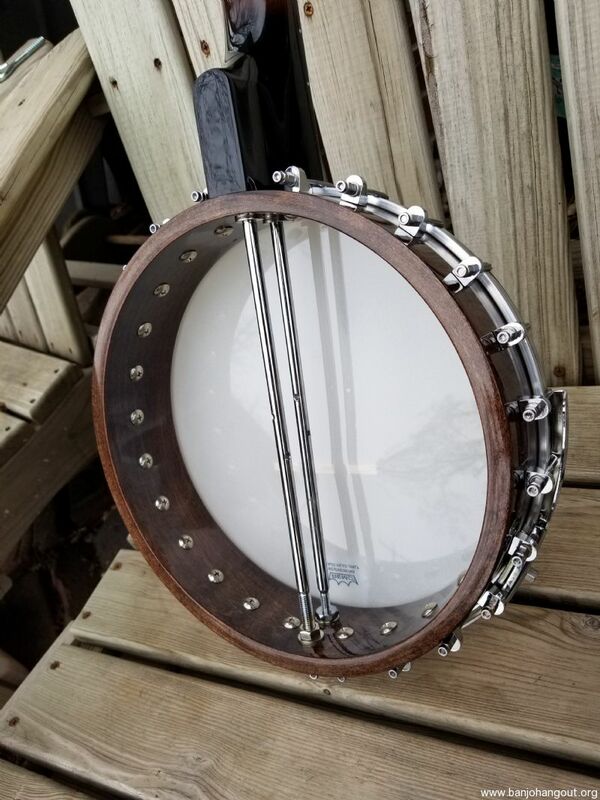 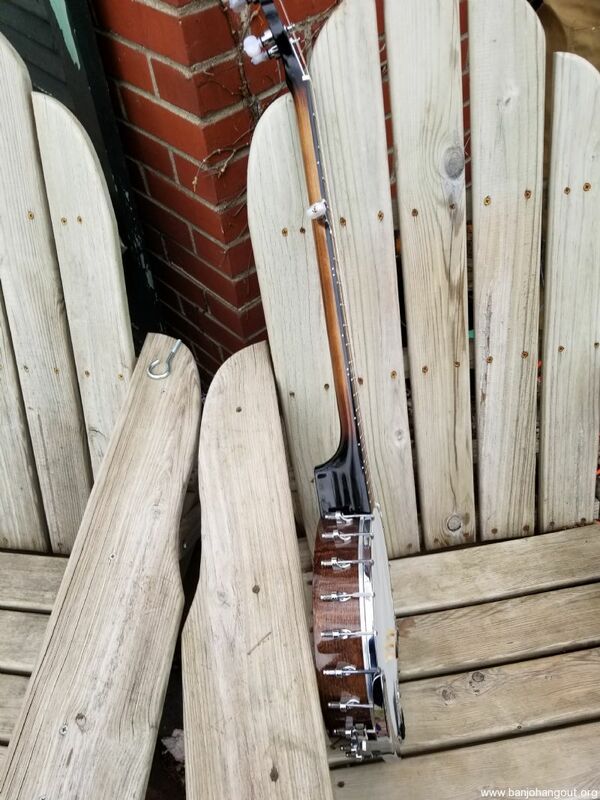 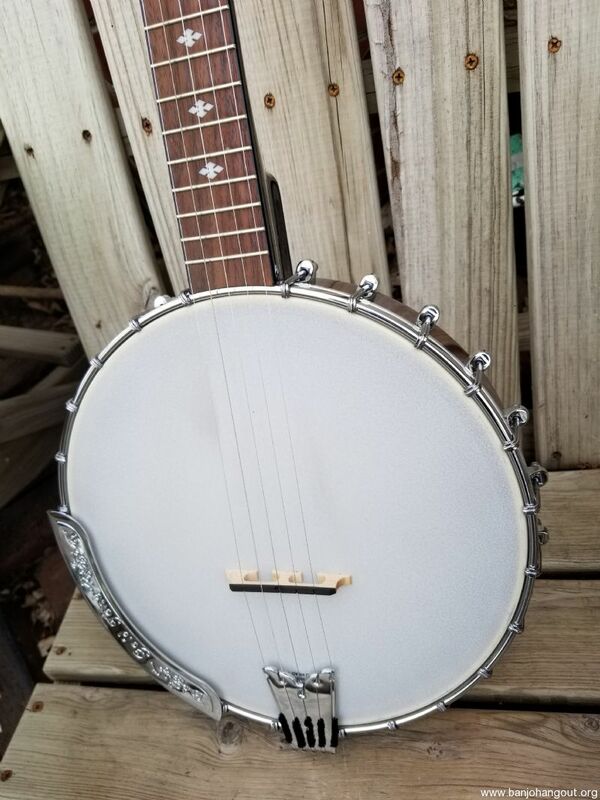 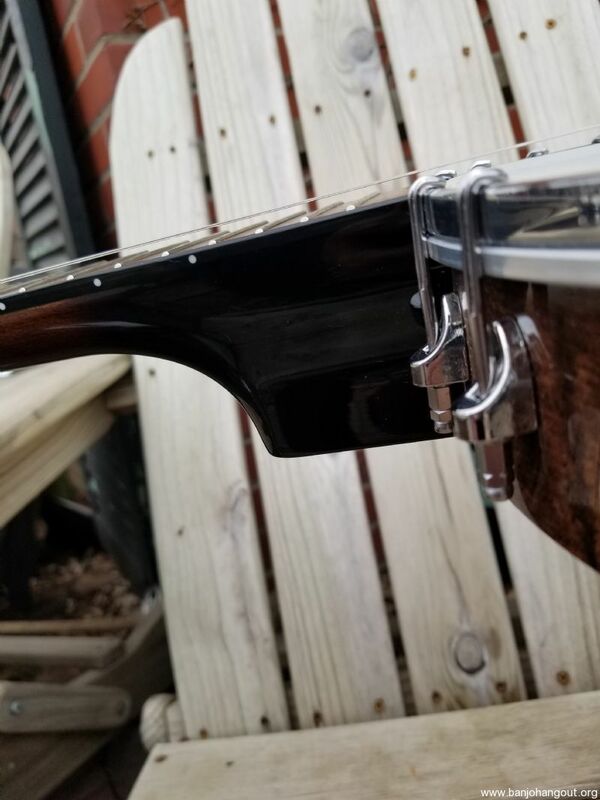 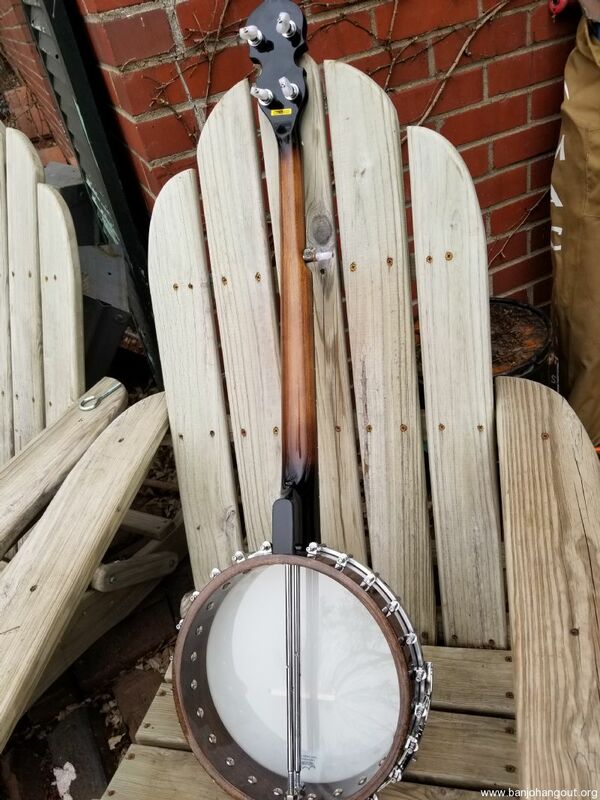 5 string open back banjo, with gig bag. 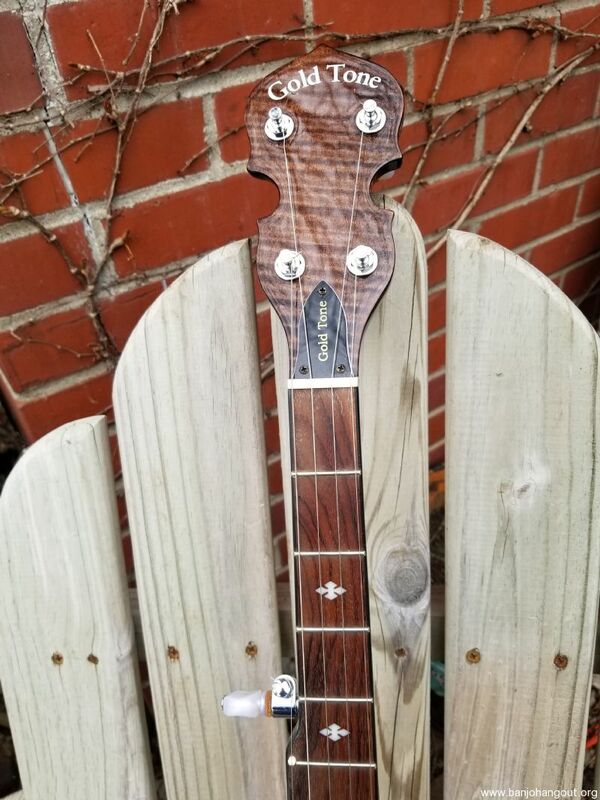 LOW ACTION, STRAIGHT NECK, GEARED 5TH STRING TUNER, PLANATARY TUNERS. 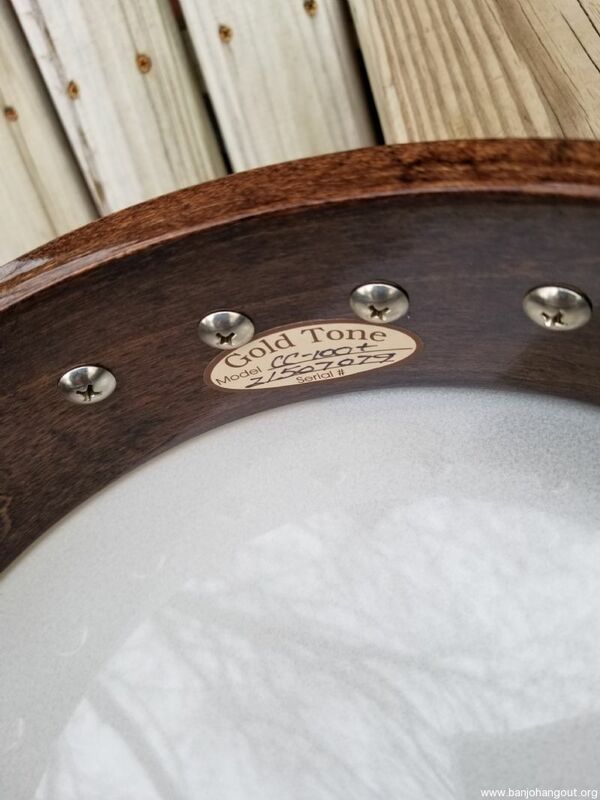 FLAT TONE RING, EASY PLAYING, GREAT SOUNDING, GREAT PLAYER !!!!! 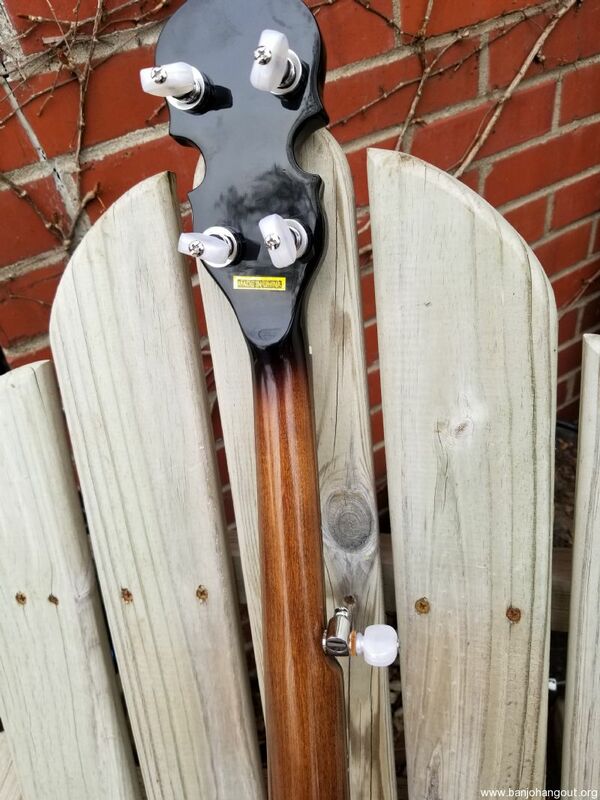 $375 Plus $40 usa USPS insured shipping. 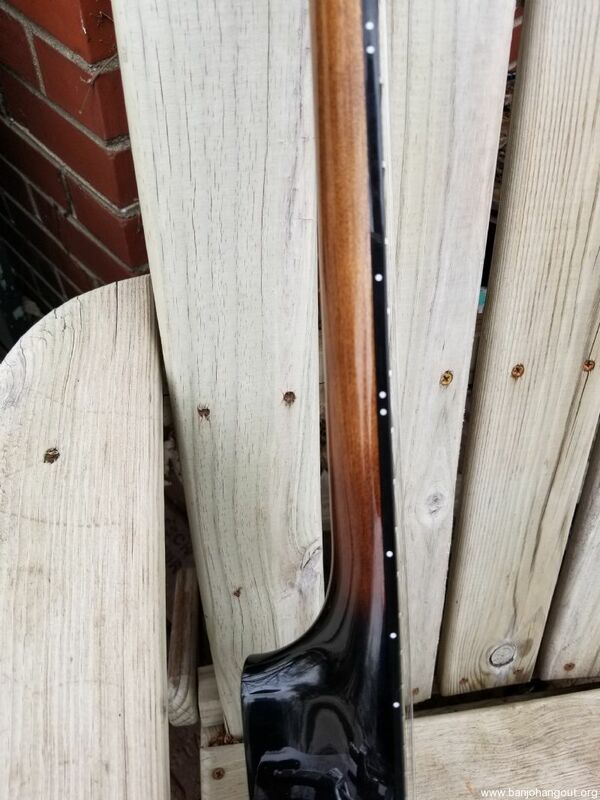 Let me know your post code.